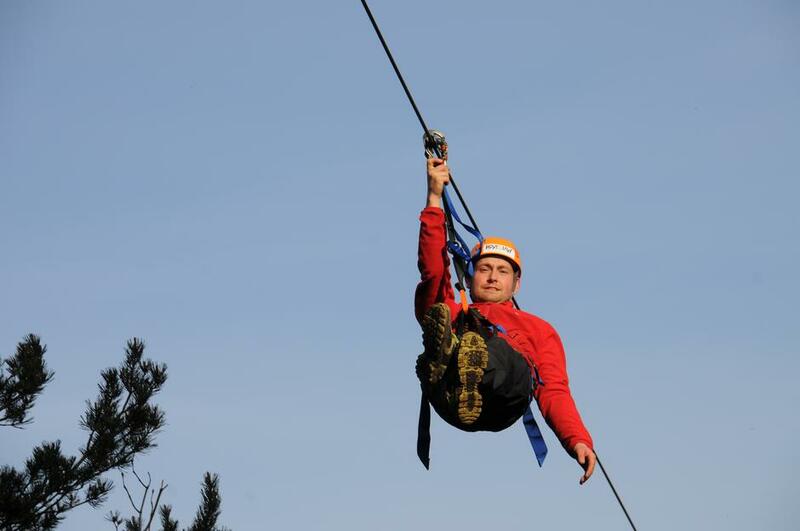 This year’s most exhilarating news! 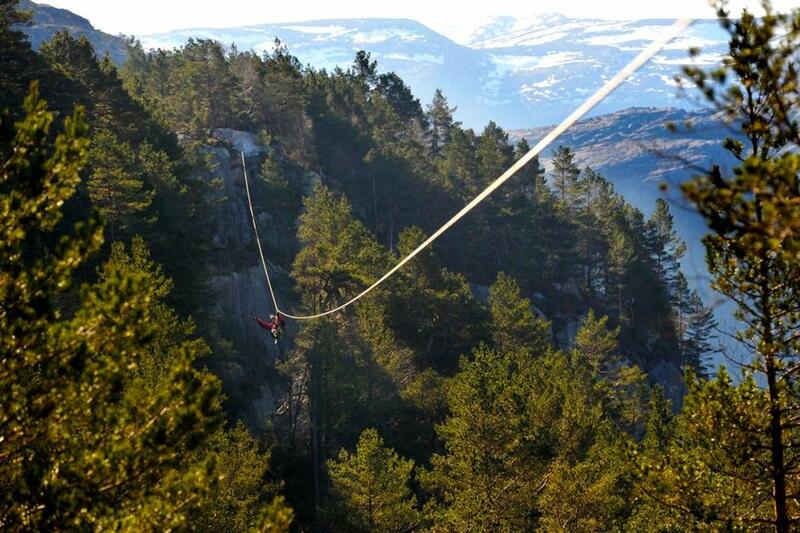 A 350-meter long, steel wire zip line will open right up above Preikestolen Mountain Lodge. 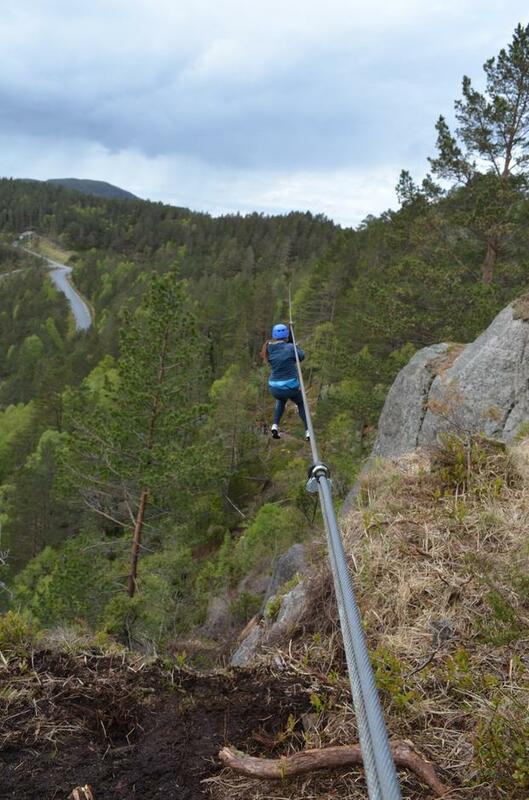 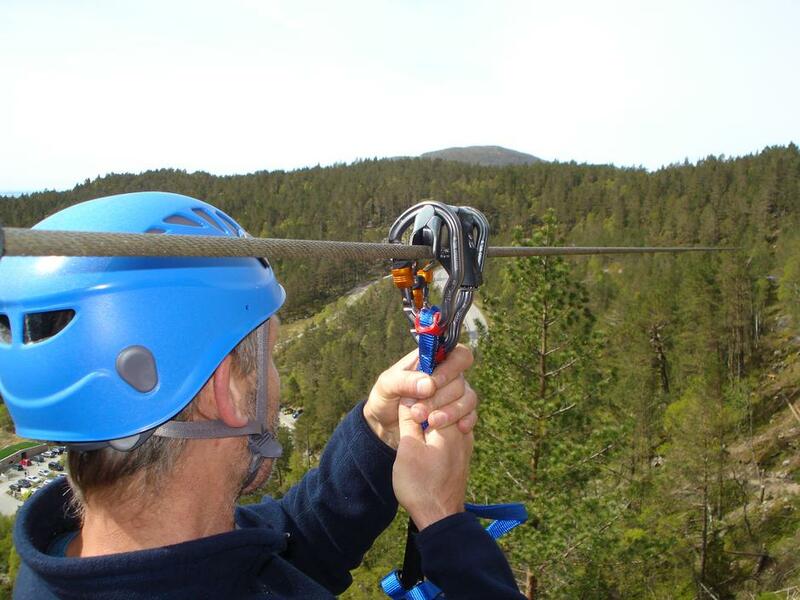 It is one of Norway's longest zip lines. 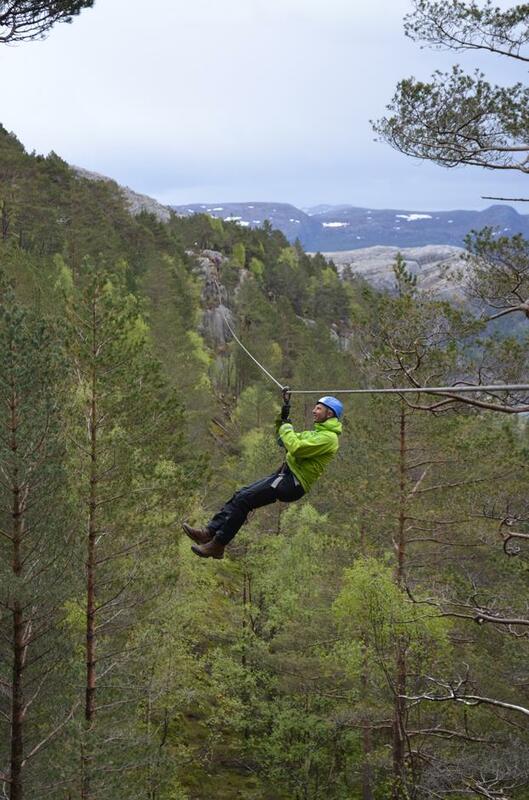 With views to Stavanger and the Fjord, you will fly down over cliffs, treetops and through the forest. 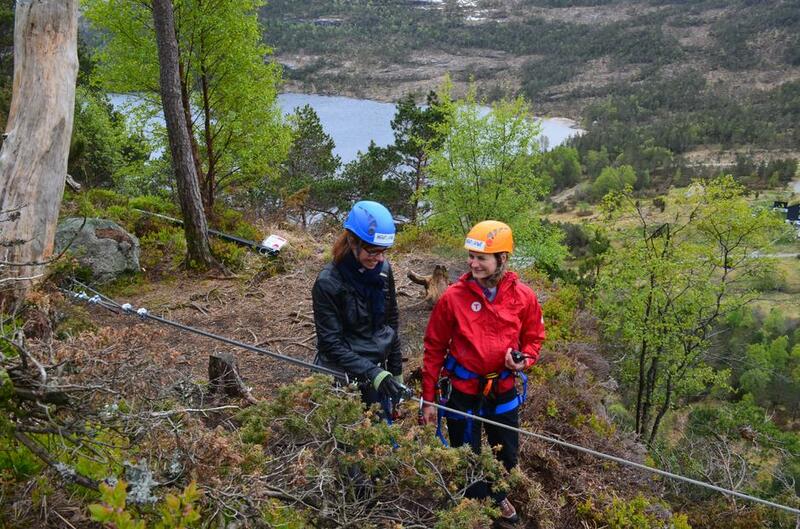 The starting point of the zip line is just off the trail to Preikestolen - so you can get home quickly!